Woodies Picnic a Great Success! 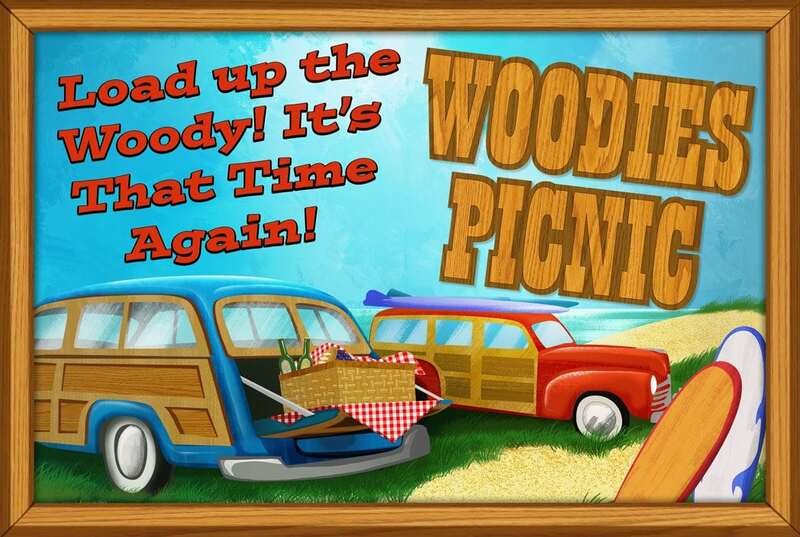 Thanks to all who participated in the 2016 Woodies Picnic. 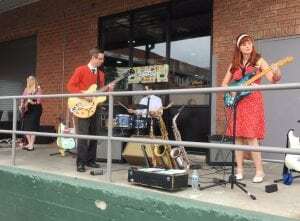 It was a great success with music, food, and fun! If you’re a fan of the Beach Boys, or a surfer nostalgic about the glory days of the 60’s, then a mention of the ‘Ford Woodie’ is sure to strike a chord with you. There was a moment back then when cars, surfing and rock ‘n roll just seemed to go hand in hand. 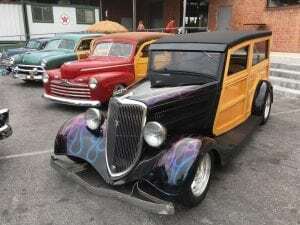 “Little Deuce Coupe” and “Mustang Sally” were the classic car songs, and of course the surfing anthem of the time was “Surfin’ USA”. 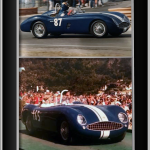 But the song that truly pulled cars, surfing and music together was the song “Surf City”. 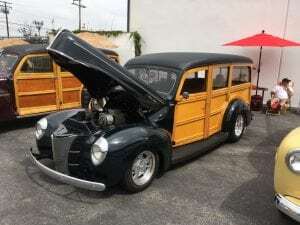 Brian Wilson of the Beach Boys penned the song, with the opening line “I got a ’34 wagon and I call it a Woodie” establishing the identity of the car for a generation. 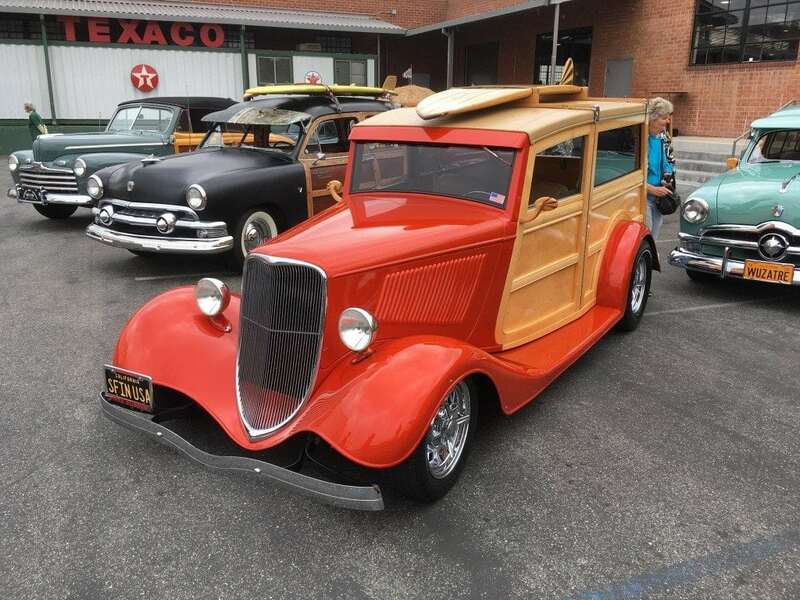 The song hit the top of the charts for two weeks running, and established the ‘Woodie’ in the minds of the American people forever more as the ultimate surfing car. 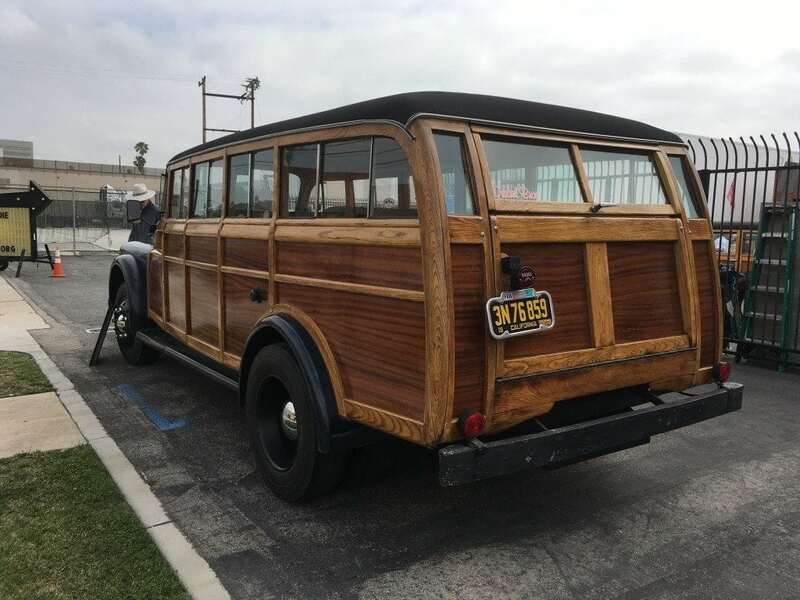 Woodies weren’t always meant for surfing. 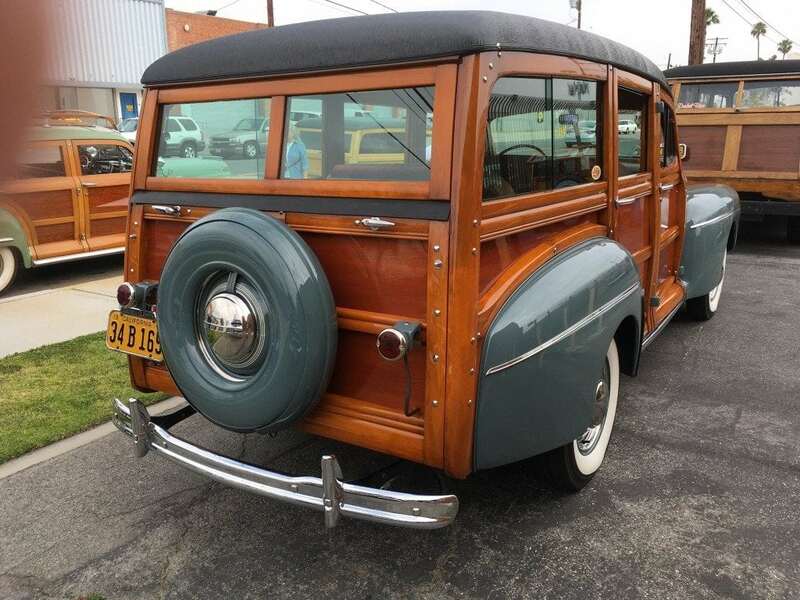 Back in 1929 Ford produced a very standard ‘Station Wagon’ with big wooden panels down the side – functional and spacious – which was intended for hauling luggage and people from town to town, making trips to the station and probably even moving house on a budget. Companies like Bantam, GMC, Ford, Dodge, Nash and Chrysler all had further attempts at the Woodie, but by the mid-50’s they were nothing special at all. 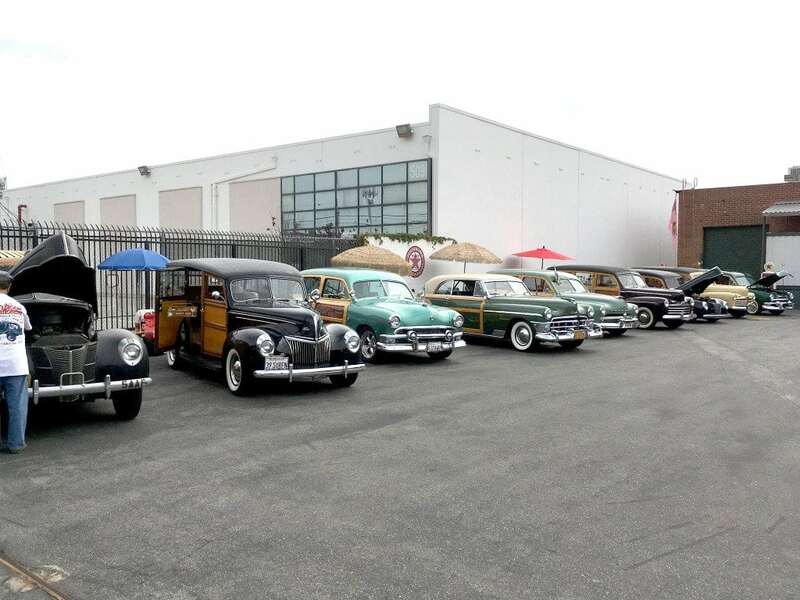 Just a bunch of cheap, second hand cars waiting for their next assignment. 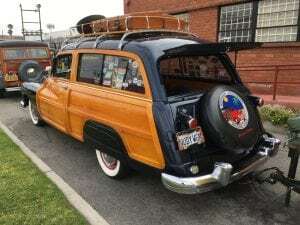 But somewhere in the background, something was happening in the surf community. 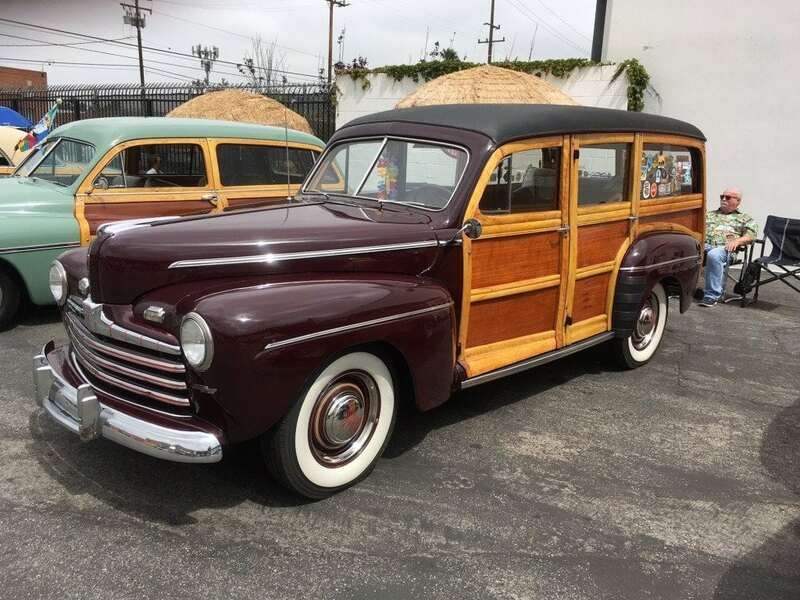 Ideal for long, rambling trips up and down the coast, the soon-to-be-named ‘Woodie’ was a surfer’s dream car. Enough room for the boards and a few changes of clothes, and a huge set of rear doors to throw open, sit in the back and relax after a hard day’s surfing. 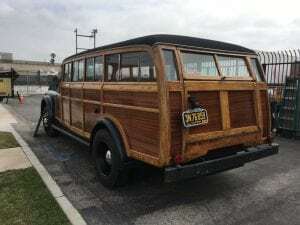 The popularity grew and grew with surfers and it was only a matter of time until the film and music world married the Woodie with surfing culture forevermore. A true Woodie is constructed with wooden panels, rather than fixing wooden panels over the metal frame for a wooden appearance. The last of these true woodies to be in production were Buick’s 1953 Super Estate Wagon and the Roadmaster Estate Wagon of the same year. 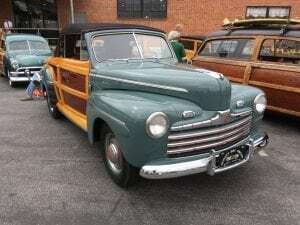 By 1955 only a ‘Woodie appearance’ was being offered by Ford and Mercury, who were later joined in 1965 by Chrysler, offering wood-plated cars and using synthetic materials to create a wooden effect. 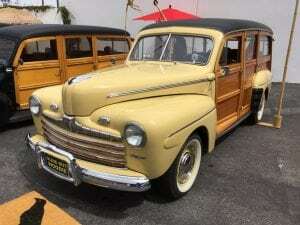 All the way up until 1993 cars with wooden panels were being produced, the last being the Jeep Grand Wagoneer. 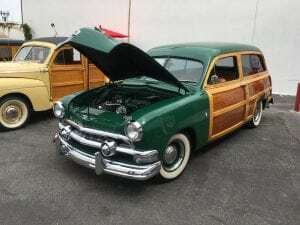 But these cars weren’t true Woodies anyway; the wood being fixed over the top of the metal panels of the original frame. Fast forward to 2015 and the Woodie has long been out of production, yet it’s legend and reputation live on. So don’t fret – true Woodies are still around, and they are loved and cared for with a fanatic enthusiasm it’s rare to see on such low-end, low-performance cars. 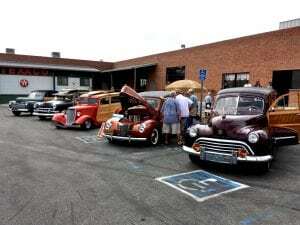 People still love these cars from the golden years of the 50’s and 60’s. 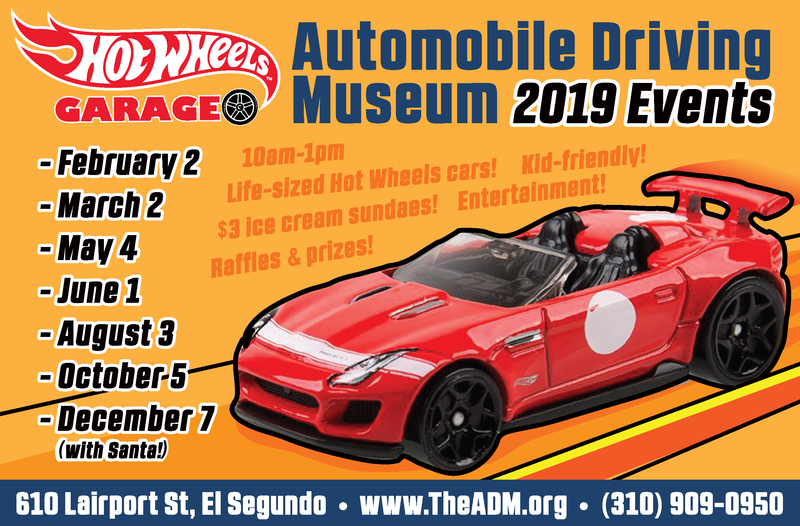 If you want to see for yourself, you should come down to the ‘Woodies in the Park’ event on July 11th in El Segundo, CA. 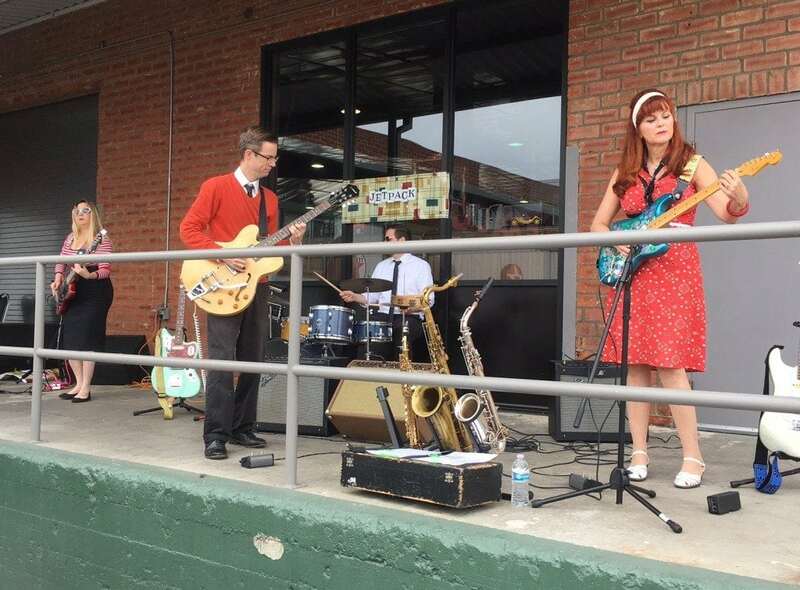 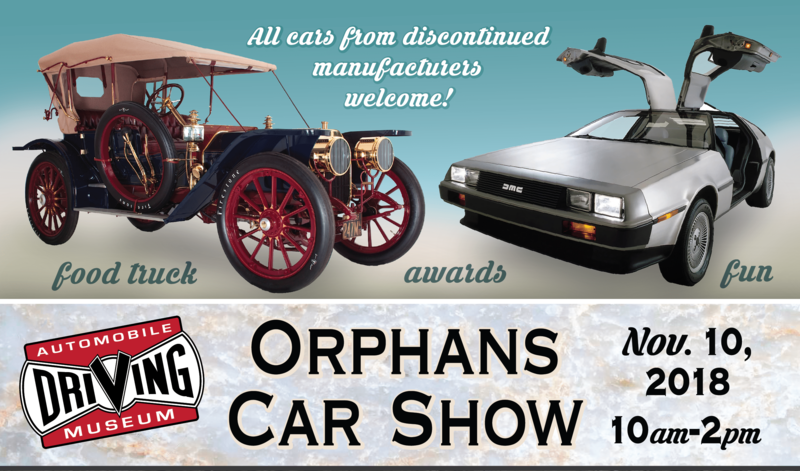 Woodies of all kinds will be there, old and new, along with refreshments and even a surf band to really get you back into the swing of the sixties. 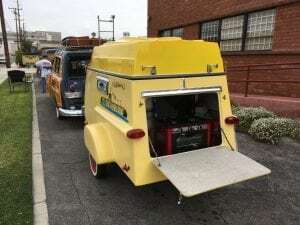  Through July 31: The Electric Car: Fad or Future?